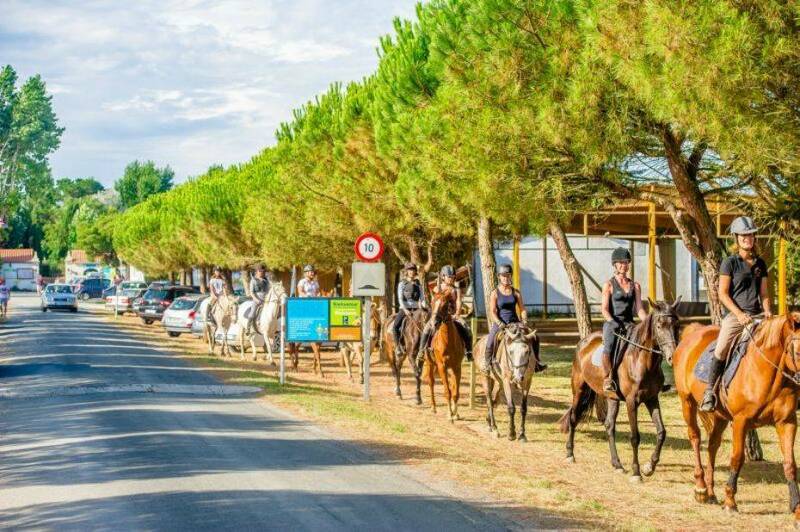 Whether you are a beginner or experienced rider, a horse lover or simply looking for an activity to do with your family, discover the joys of horseback riding on the island of Oleron! 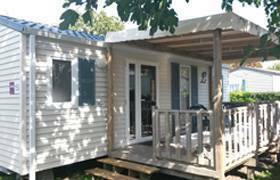 The equestrian centre is located in the heart of our campsite! 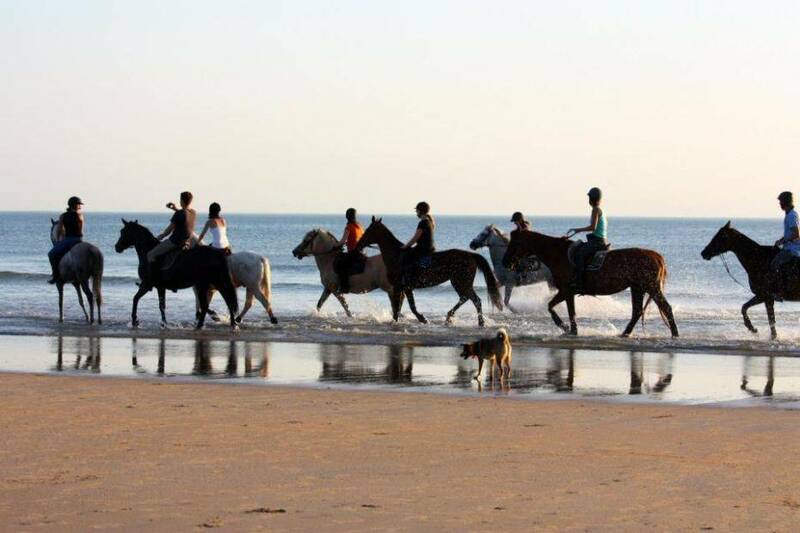 Equestrian activities: a triple gallop holiday in Oléron! 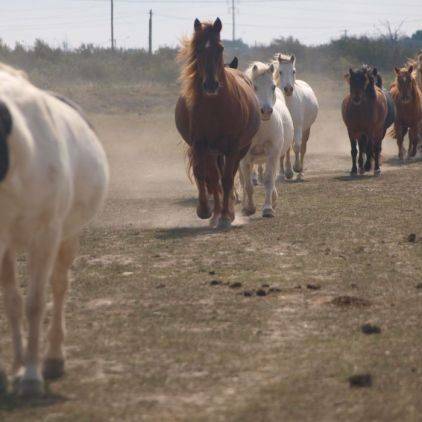 A campsite with an equestrian club is not that common, especially on the island of Oleron. 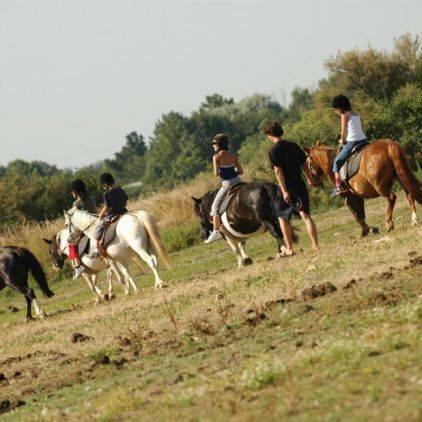 Take the opportunity to indulge in your passion or learn about horseback riding during your holidays in Charente-Maritime! 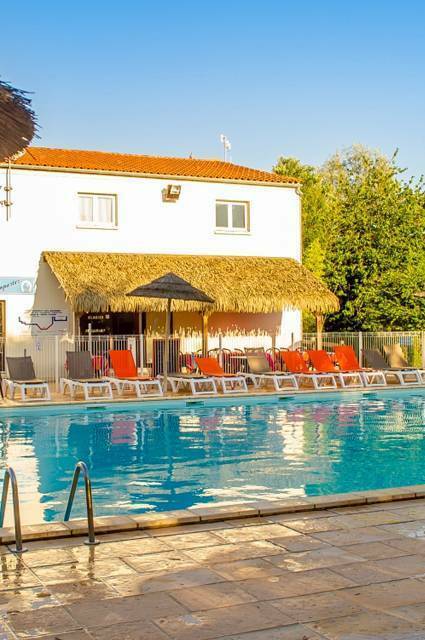 Open all year round, our equestrian centre welcomes you for a stay on the island of Oléron at triple gallop. 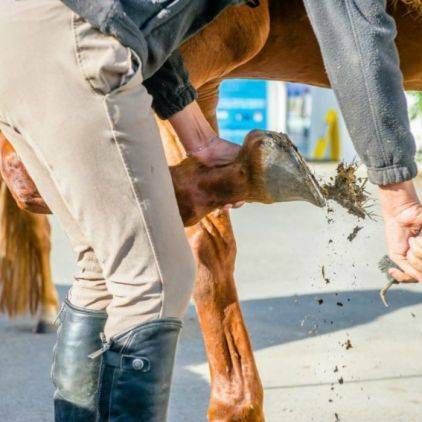 Our instructors offer a multitude of equestrian activities for all levels: private lessons, initiation and improvement courses, horse or pony rides. 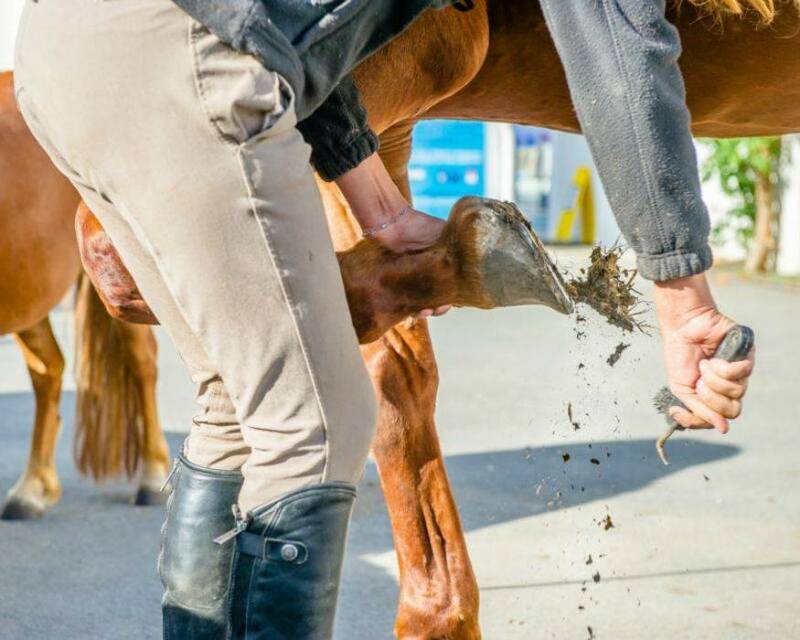 As for safety, all our activities are supervised by state-certified riding instructors. 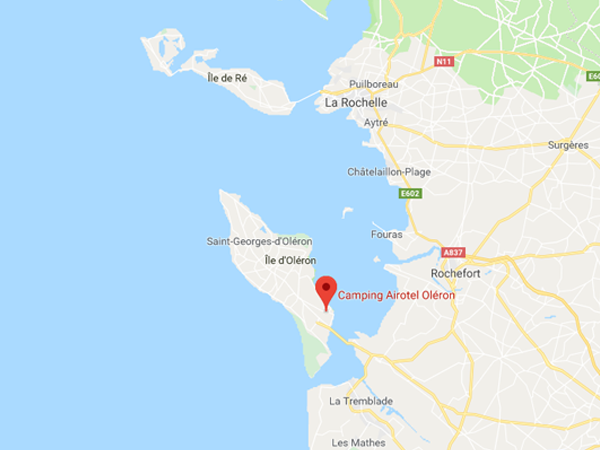 Want to discover Oléron in a different way? 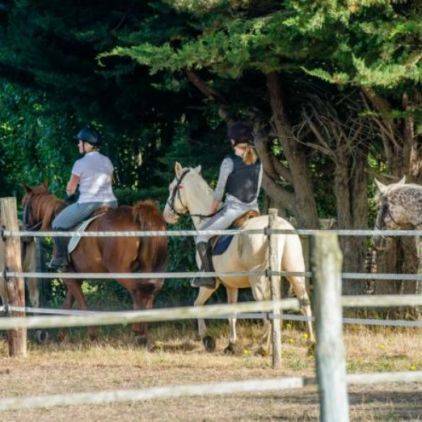 Our equestrian centre offers a wide variety of rides and horse rides to explore the different landscapes of the Oleron region from a new perspective. Budding riders, go for a walk in the marshes and discover this protected area: a maturing area for oyster farming, sea lavender, salicornia... 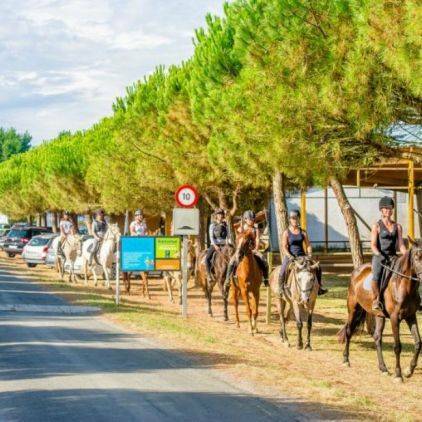 The more experienced will enjoy galloping on the beach while the intermediate riders will prefer the walk between the vineyards and the forest to breathe in the many flavours of Oleron. 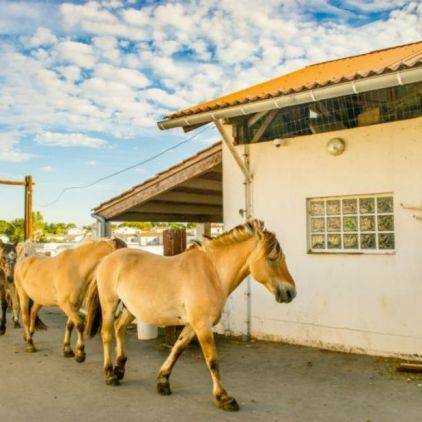 As for the younger ones, they will appreciate the pony park which is specially dedicated to them with games and challenges to do with the family, without forgetting the pony rides within the campsite and around. 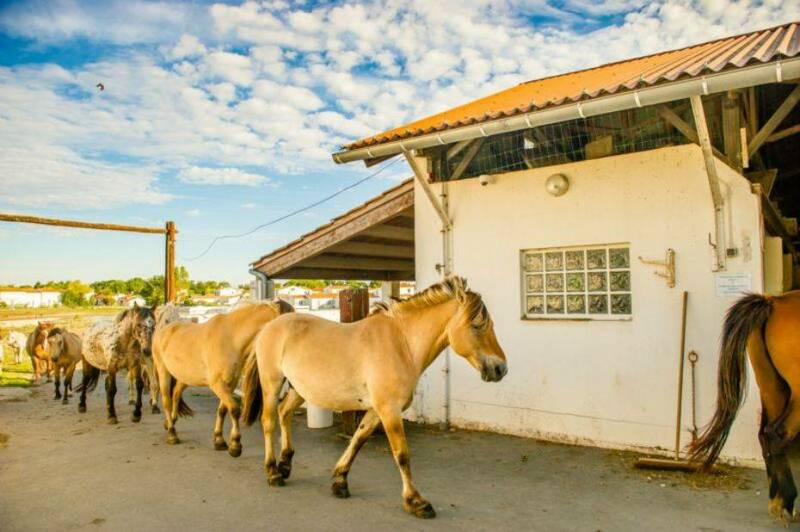 The equestrian centre has a 50mx70m sand quarry and a covered riding arena for lessons and internships. At the grain and saddlery store, you will find all the necessary equipment to equip your frame. Information on the discipline and the equine world is available in the club house. 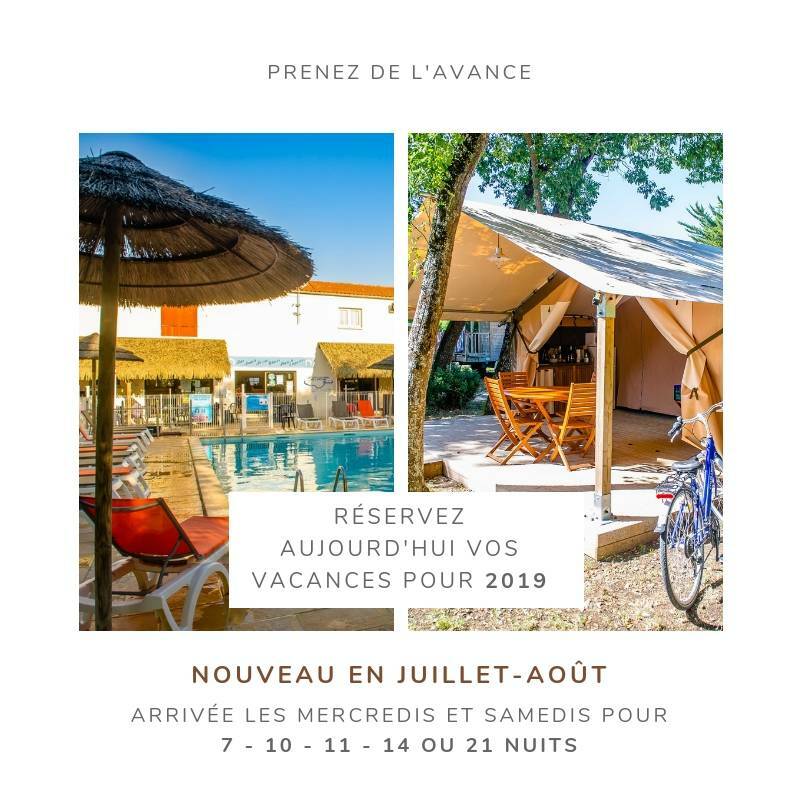 Go camping in Oléron with your horse! 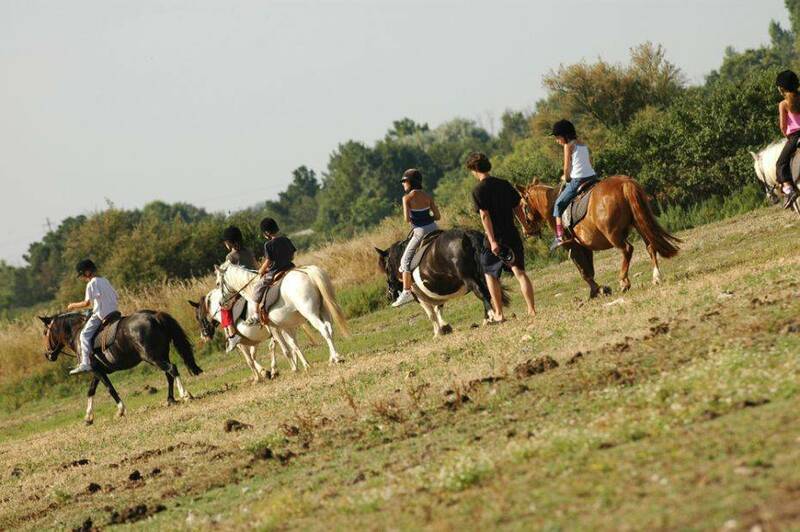 On 21 hectares of nature, our campsite is surrounded by meadows and paddocks for horses. 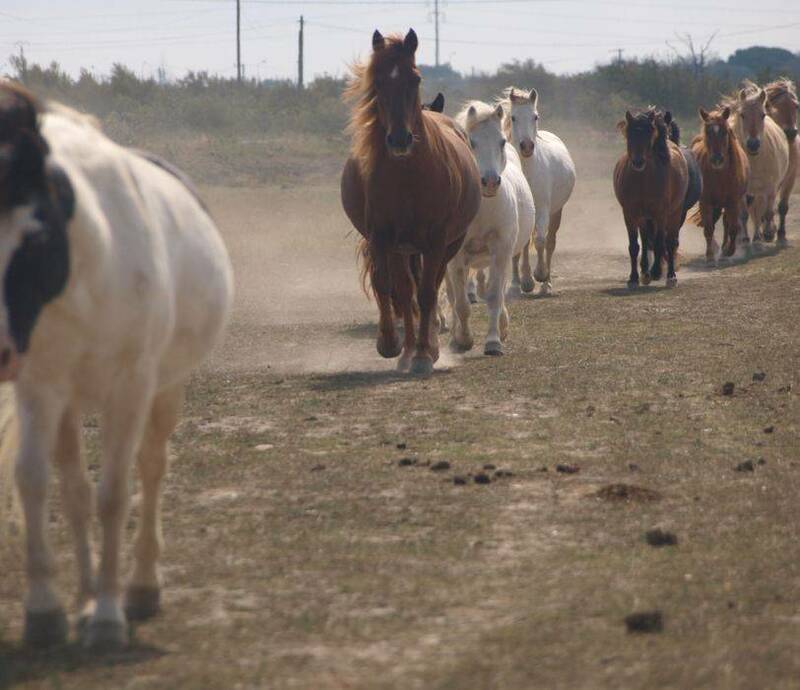 This privileged environment will allow you to fully enjoy your horse during your stay on the island of Oleron. 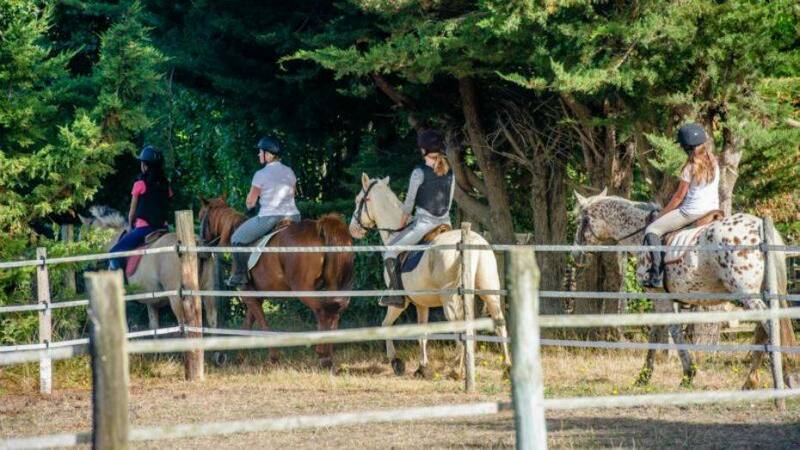 Between groups, with your club or with your family, you can rent a paddock or a box, and book your accommodation right next to your horse or horses. 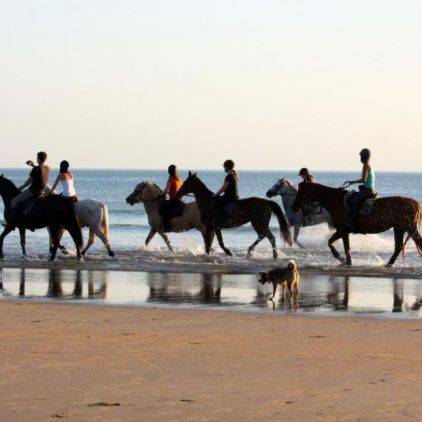 We will also advise you in the choice of your equestrian routes, safety rules and regulations on the island of Oleron. Find all our prices on the website of the equestrian centre or on our website.